Episode 49: Health Care Politics, Midterm Edition by What The Health? 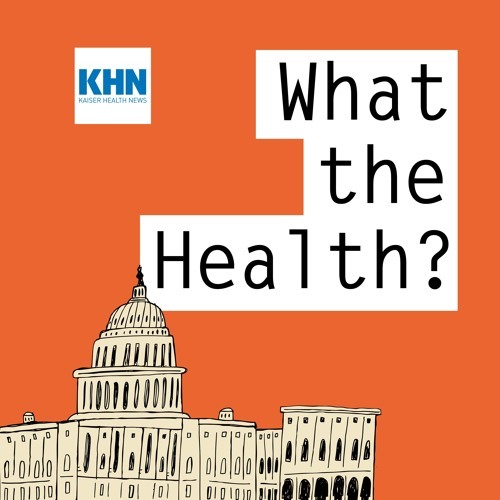 In this episode of KHN’s “What The Health?” Julie Rovner of Kaiser Health News, Alice Ollstein of Talking Points Memo, Stephanie Armour of The Wall Street Journal and Rebecca Adams of CQ Roll Call discuss how Medicare, Medicaid and the fate of the Affordable Care Act are playing out in the politics of the coming midterm elections. Plus, Julie interviews Matt Eyles, President and CEO of America’s Health Insurance Plans.